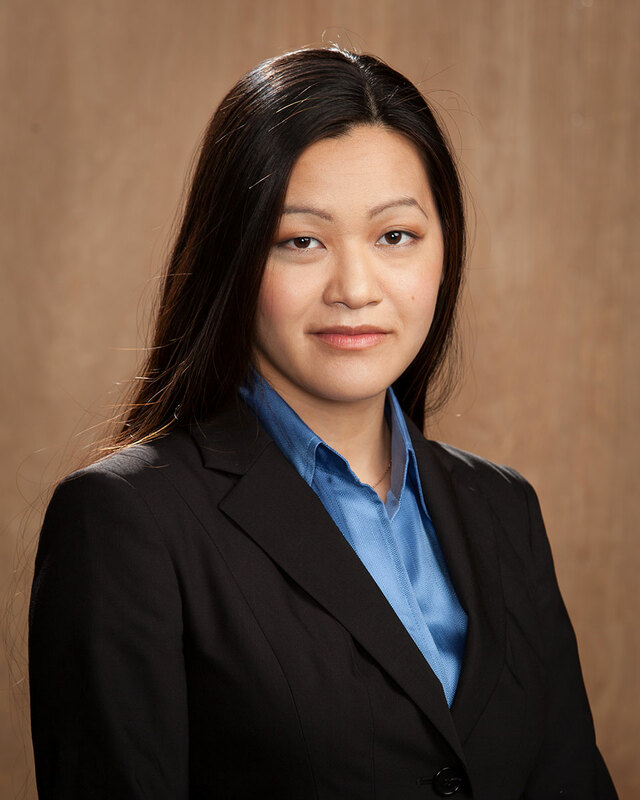 Mary Lu is a partner at Kermisch & Paletz LLP and was admitted to practice law for the State of California in 2010. Mary is certified in Mediation and Conflict Resolution by the Center for Dispute Resolution in Santa Monica, California. Mary is fluent in Mandarin. Mary attended Loyola Law School in Los Angeles, California where she earned her Juris Doctor Degree in 2010. Mary graduated in the top 5% of her law school class, was a Sayre Macneil Scholar, made the Dean's list every semester, and was elected to Order of the Coif. While attending law school Mary was the Senior Technical Editor of the Loyola of Los Angeles Law Review, and was involved in Moot Court, as well as several charitable organizations including the Animal Legal Defense Fund. Mary completed her Bachelor's degree in Political Science at California State University, Dominguez Hills in 2007. While attending college, Mary received a "Certificate of Congressional Recognition" for "Outstanding Young Adult Achievement Awards" from the Chinese Consolidated Benevolent Association and Southern California Chinese Community, and a Certificate of Recognition from the California State Assembly as part of the same "award". Mary’s mission in representing her clients is to give them a level of compassion and understanding that so many attorneys do not afford their clients. She says, “My clients are often at the worst point in their lives. Many, if not all attorneys are competent, and some are excellent litigators and will provide aggressive representation, but family law clients need more than just an aggressive attorney, they need compassion, understanding, and sometimes just a listening ear.” Mary makes it her focus to not only provide aggressive legal representation, but to also offer accessibility to her clients and give them the level of compassion that they need. Mary is a Los Angeles native who was raised in the South Bay of Los Angeles County, and graduated from high school at age 12 from Seaside Academy, a home school. She is an animal lover, assisting animal rescue charities and rescuing animals herself, including a Maltese dog named Happy, two tabby cats named Joy and Mimi, and a rabbit named Charlotte. "My clients are often at the worst point in their lives. Many, if not all attorneys are competent, and some are excellent litigators and will provide aggressive representation, but family law clients need more than just an aggressive attorney, they need compassion, understanding, and sometimes just a listening ear."